Sukhoi Civil Aircraft (SCAC) is ready to sue Armenian airline Armavia over the unfulfilled terms of a deal on SSJ-100 aircraft, the first Sukhoi Superjet in the airline’s fleet, and losses from the termination of the sale agreement. The Russian aircraft manufacturer is planning to go to the International Commercial Arbitration Court, Gazeta.ru reports referring to an unnamed source in the company. “The lawsuit will be filed in the next few days. The plaintiff's claim totals around $1.385 million," the source is quoted as saying. In December last year the Armenian national carrier released its financial statement for 2012. According to the document the company’s debt was 540 million roubles ($17 million). The owner of the troubled airline Mikhail Bagdasarov blamed the carrier’s financial problems on the global economic crisis and losses from the use of the Russian SSJ-100. 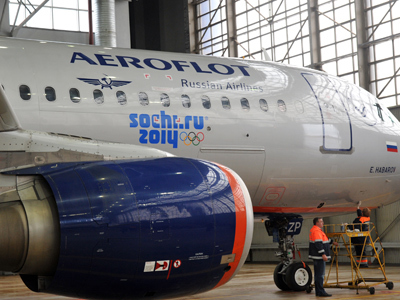 The Armenian airline became the first customer of the Sukhoi Superjet-100 airliner. Under the terms of the contract, the liner was mortgaged with SCAC until the full price was paid by Armavia. However the carrier failed to pay the full sum for the aircraft and decided to terminate the sales contract and return the aircraft to the manufacturer. 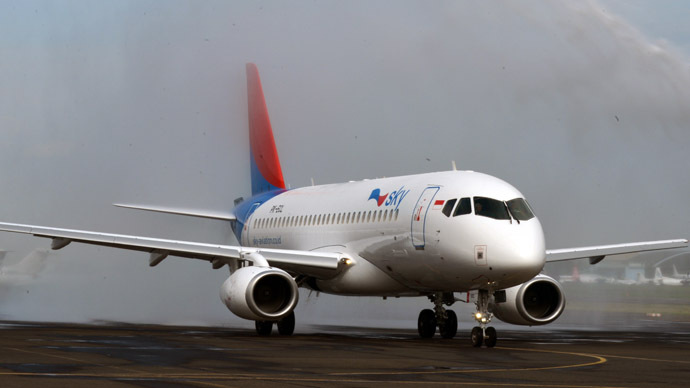 The airline sealed an amendment to the sale contract and returned the airplane to Sukhoi Civil Aircraft. According to a SCAC statement Armavia mortgaged the aircraft to third parties while it was in their possession. The manufacturer hopes the International Commercial Arbitration Court will help solve the disparities. Armavia halted flights on April 1 and launched bankruptcy proceedings. Armavia had 14 aircraft making more than 100 flights a week to 20 countries. 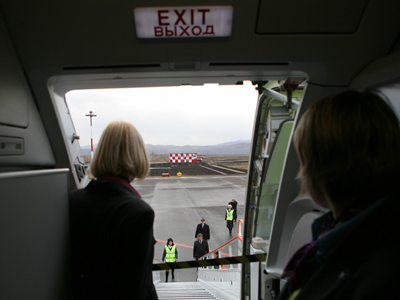 Armavia is owes money to Russian airports, banks and Russia's civil aviation authority. According to the authority the carrier owes $1.4 million to Moscow's Vnukovo airport and smaller ammounts to two other airports in southern Russia. VTB bank has already filed a lawsuit against Armavia and Mika Limited owned by Mikhail Bagdasarov to claim a reported debt of $22 million. 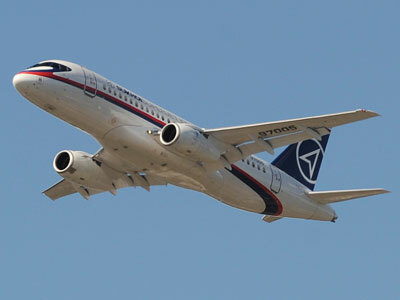 The bank was refinancing the airline's loan for the purchase of the SSJ-100 airplane. 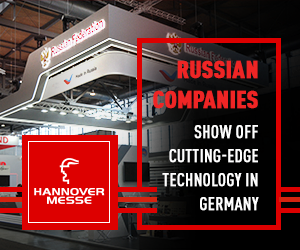 Mikhail Bagdasarov, announced his intention to sell the company last year, however he failed to find a buyer.